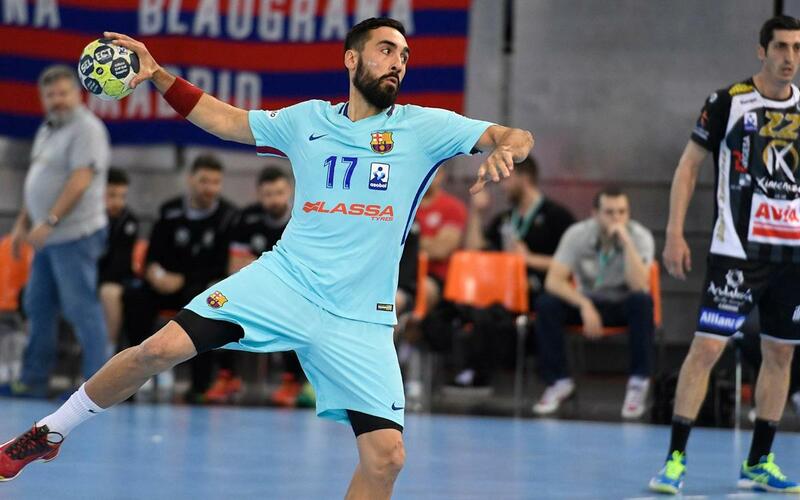 Barça Lassa will be chasing their fifth consecutive Copa del Rey trophy this Sunday after a comfortable 36-27 victory over Puente Genil in the semi-final at the Madrid Arena. The game was tight enough for a good while, but the blaugrana superiority showed through in the end, with Pálmarsson and Rivera leading the way as the goals started flying in. BM Logroño beat Ademar Leon in the other semi, and that’s who Barça Lassa will be sizing up against in the grand final.